First off right from the bat, apologies for no Merch Table last week and to make up for that there will be two editions this week...no really. This edition will focus on clothing and while Friday's will focus on everything else. Now, we turn our attention to a clothing company that over social media, has been mentioned several times for their quality and reliability. I would need much more space in this article than would be allowed to discuss and talk about this man, I am talking about the much-loved Kris Travis and his T-shirt is now available in sizes S - 2x Large from £12.00. 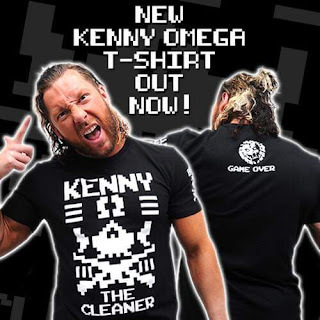 Then there is Bubblegum, one of the most accomplished UK stars around, multiple Champion of any promotion he has been involved with and he's released his "Champion" T-shirt available in S - 2x Large and children's sizes from £15.00. Battling through the recession and now stronger than ever with more sell out shows than ever before and a show quality that not many other European companies can match. Their shows are enjoyed by fans of all ages. We would strongly advise if you are yet to check out PBW to come and see one their live events soon as we are 100% confident you will not leave disappointed. PBW continue to run one of the most respected wrestling schools in Europe today. The PBW Academy holds classes every Sunday in both the Barrhead Sports Centre and the Airdrie Lesiure Centre. Some of Britain's highest rated young stars were trained at the PBW Academy such as Noam Dar, Kay Lee Ray, 'Unstoppable' Andy Wild, Davey Blaze plus many more. 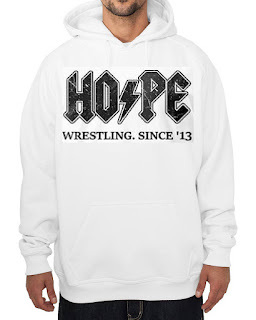 .. established in 2013, HOPE is a name that has become synonymous with UK Wrestling across numerous locations. Providing top quality British Wrestling show in the Midlands based upon strong edgy encounters, high quality in ring action and they also aim to provide high quality Wrestling Merchandise. Their mission is to bring to the East Midlands the very best of British Wrestling, showcasing the fantastic talent in a family friendly environment and becoming a firmly established part of the community. Currently running shows across the East Midlands in Derby and Nottingham as well as in the East Anglia regions of Milton Keynes and Leighton Buzzard. Kay Lee Ray, one of the very best technical and high flying wrestlers in the country. 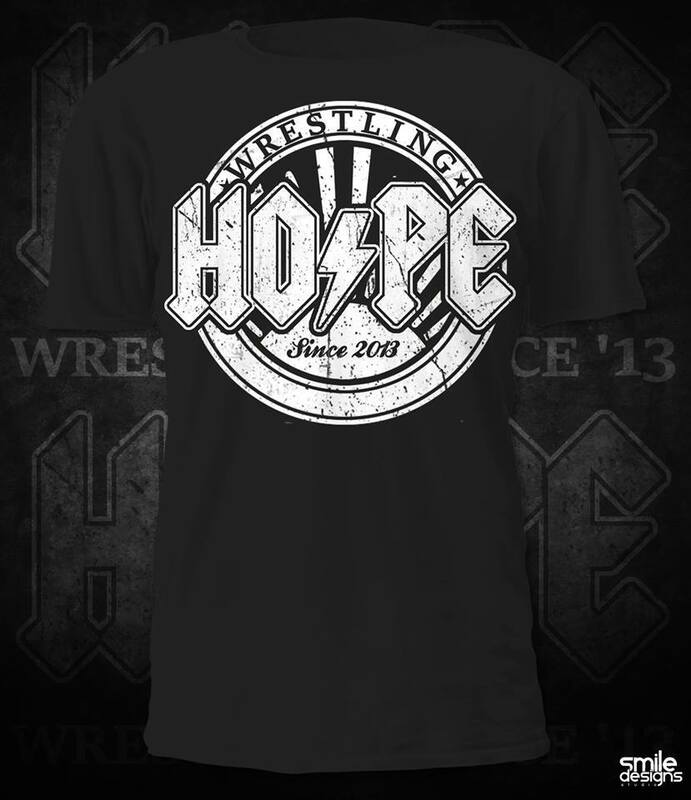 Seen in NXT, TNA, Stardom and many, many more promotions, here is your chance to own the T-shirt available in S - 4x Large from just £9.99. Also from ICW, is the awesome Kenny Williams. 2015 has seen Williams travel all over the UK and this year many more fans will see what he provides in the ring, his T-shirt is available from £9.99 in sizes S - 4x Large. 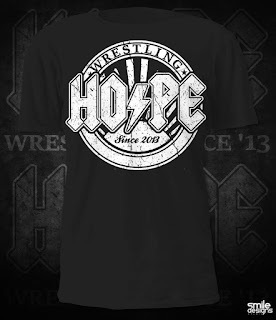 Available from www.njpweurope.com at £16.99 in sizes S - 2x Large. And that is the clothing line so far for this week, on Friday I'll be looking at many more merchandise such as books, DVD's and alot more. Check out Craig on Twitter by clicking this entire sentence.